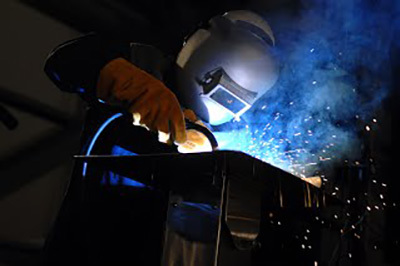 We are looking for additional welder/fabricators. Candidates must be hardworking and self-motivated with the ability to work in a team oriented, fast paced environment. Competitive pay and benefit package available. Duties include MIG Welding, grinding, sanding, hole punching, sheeting, torching, and other work assigned by the fabricating supervisor to fabricate machines from the ground up! The position will offer 4 - 10 hour day shifts with Friday off, overtime may be available.